Many people feel that being tan makes them look better, healthier and more radiant. It is important to be careful while building your perfect tan, because mistakes such as sunburns can lead to deadly consequences, such as sun poisoning and even skin cancer. By tanning the right way, you can decrease your risk of harmful skin conditions. Getting a tan outside is the best way to go, because you don't spend a fortune on tanning booth prices. If you want to get a great tan, exfoliating your skin is the first step. You want to get rid of all those dead skin cells. The sun will tan the top layer of your skin, and if that top layer is full of dead skin cells it's just going to flake off later, leaving you with a splotchy tan---or no tan at all. Don't scrub too hard, because you don't want your skin to be extra sensitive when you're lying out in the sun. It may sound counterproductive, but when you're looking to get the best tan, only use suntan lotion with SPF. Choosing a good quality suntan lotion with an SPF of around 8 or 10 will give you the longest lasting tan. This is because it allows you to tan gradually, which helps your tan last longer. Also, suntan lotion with SPF filters out some of the sun's dangerous rays, which is important to protect against skin cancer. 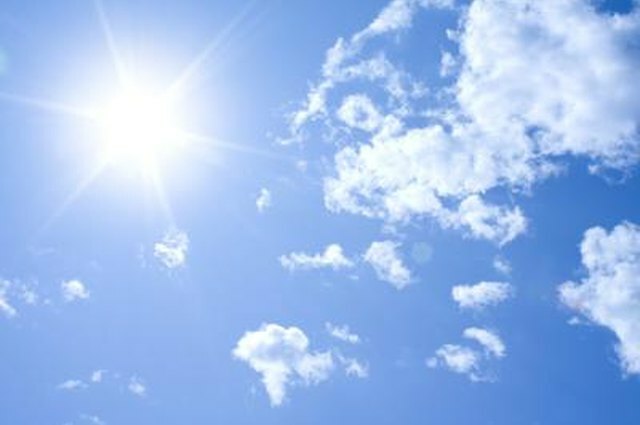 You may think that lying out in the sun for hours on end is the best way to get a tan, which is very far from the truth. Sunburns are your worst enemy when it comes to building the perfect tan. According to the American Cancer Society, sunburns increase your chance of developing melanoma, a dangerous form of skin cancer. Sunburns also slow down your tanning process because your tan flakes off when your skin starts peeling. The best time to tan is between 10 a.m. and 2 p.m. This is when the sun's rays are the strongest. 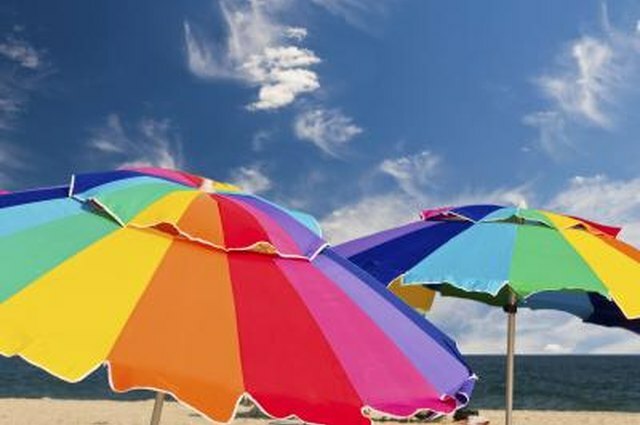 Since the sun will be directly overhead, your chances of an overall tan are much better. Invest in a reflective blanket, which will help reflect the sun's rays to back up and tan the sides of your body. Lie on your back for approximately 20 minutes, then flip over and lie on your stomach for another 20 minutes. It is important to tan both the front and back of your body equally. Starting out with 20 minutes and working up from there is a good safety measure that should protect you from burns. Also, don't gauge your tan by the darkness of your skin while you're tanning. Your tan generally won't start to show up until about two hours after sun exposure, so if you wait until you get darker you will surely burn!